The Government, Military and Veterans Affairs Committee heard testimony March 23 on a bill that would create a new state holiday honoring indigenous leaders. 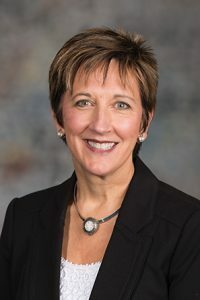 Sponsored by Sen. Patty Pansing Brooks of Lincoln, LB485 would establish Standing Bear and Indigenous Leaders’ Day to honor Standing Bear and other notable indigenous leaders, including Chief Blackbird, Chief Little Priest and Big Eagle. As introduced, the bill would have replaced Columbus Day with Standing Bear and Indigenous Leaders’ Day. Pansing Brooks brought an amendment to the hearing that would celebrate both state holidays on the same day. Standing Bear, chief of the Ponca tribe, successfully argued in United States District Court in 1879 that Native Americans are persons under the law. Pansing Brooks said the new holiday would celebrate his story and those of other Native American leaders. 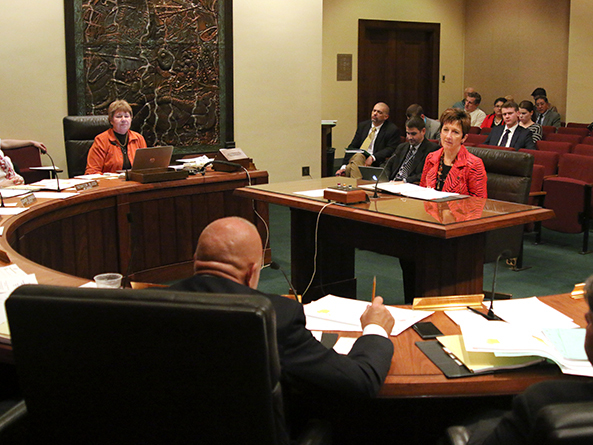 Larry Wright Jr., chairman of the Ponca Tribe of Nebraska, testified in support of the bill. He said Nebraska’s story cannot fully be told without including the history of the Ponca Nation and of Standing Bear, one of the nation’s earliest civil rights figures. Judi gaiashkibos, executive director of the Nebraska Commission on Indian Affairs and a member of the Ponca Tribe of Nebraska, also spoke in support of the bill as amended. She said some tribal constituents are unhappy with having to share a holiday with Columbus Day after centuries of sharing the continent with European and other immigrants, often by force. However, gaiashkibos said, the compromise allows Nebraskans to celebrate the story of Columbus and European migration while at the same time recognizing the people who were here first. Testifying in opposition to the bill was George Matuella, representing the Nebraska chapter of the Sons of Italy in America. He said Standing Bear and other indigenous leaders deserve to be recognized by a state holiday but that sharing it with Columbus Day would diminish the sailor’s accomplishments.